This week on Ghosted Stories, Chelsea (@thechelseawhite) and Erin (@erinleafe) chat with personality, producer and artist Esteban Serrano (@TheEstebanSerrano) about getting ghosted by a girl he was just supposed to be wingmanning, the secret to dating video vixens, and marrying his best friend. Plus, We would love you for subscribing, rating, and reviewing and telling a friend about us if you love this podcast! 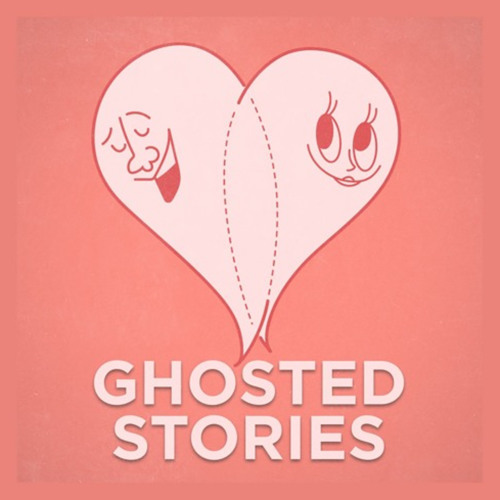 Email us your ghosted stories, dating questions and concerns to ghostedstoriespodcast@gmail.com and we may feature them in a future episode! Follow us on Twitter @GhostedStories and Instagram @GhostedStoriesPodcast. And tune in to our special 100th Episode FACEBOOK LIVE on Wed Oct 10 @ 10pm EST - 10/10 10:00! Boo!